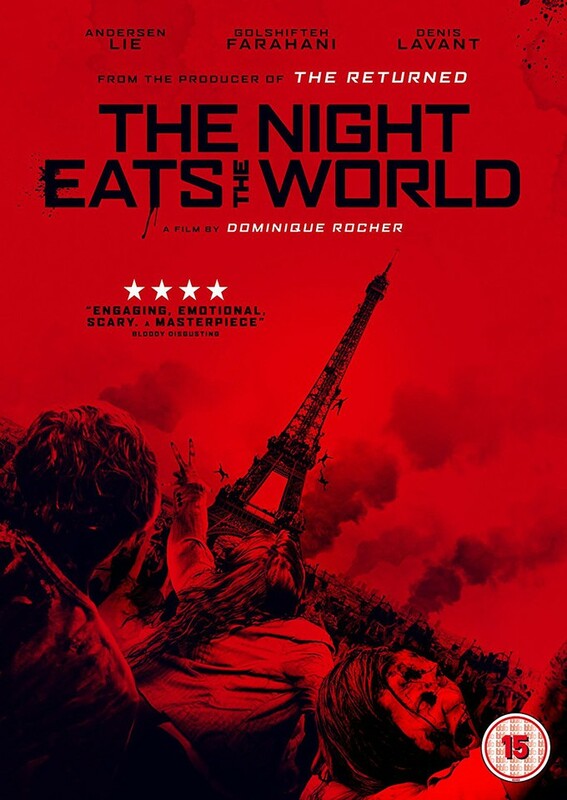 After waking up in an apartment the night after a raging party, Sam comes face to face with his new reality: an army of zombies have invaded the streets of Paris and he is one of the lone survivors. Petrified with fear, he barricades himself inside the building to survive. While contemplating his bleak future and how to survive, he learns he may not be alone after all.